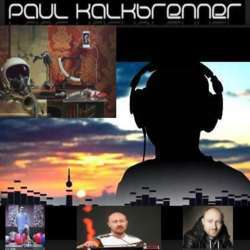 DJ Paul Kalkbrenner live ... the electronic music master! My favorite DJ comes back to Munich and makes a nice party - for me #3! Zenith -> U6 Freimann Protected content on food.